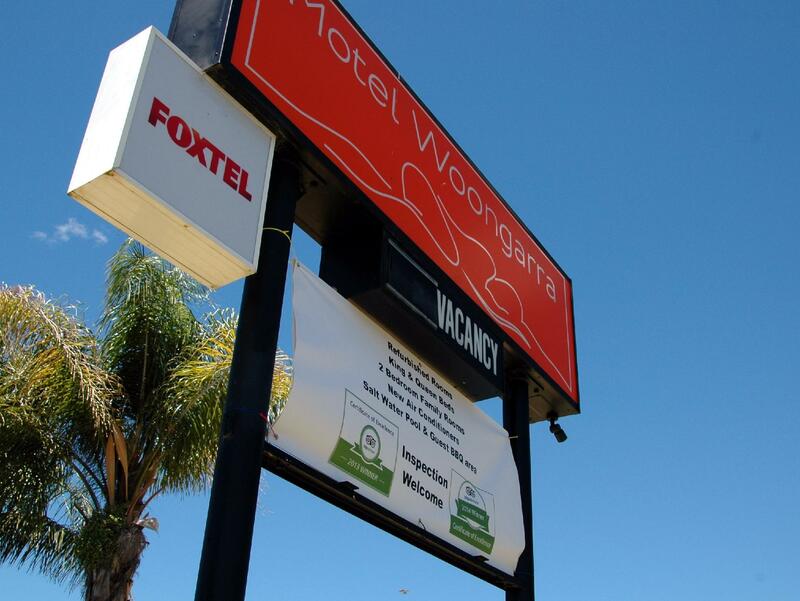 يقع فندق Motel Woongarra، المصمم ليناسب كل الضيوف سواء كانوا من رجال الأعمال أو السياح، في مكان ممتاز في أحد أكثر المناطق تفضيلاً في روثرجلين. يمكن من هنا للضيوف الاستمتاع بسهولة الوصول إلى كل ما تقدمه هذه المدينة النابضة بالحياة. يوفر الفندق بفضل موقعة الجيد وصولاً سهلاً إلى أهم معالم المدينة.
. إن الخدمات الممتازة وحسن الضيافة العالي في Motel Woongarra تجعل إقامتك تجربة لا تنسى. يقدم الفندق واي فاي مجاني في جميع الغرف, مرافق مخصصة لذوي الاحتياجات الخاصة, واي فاي في المناطق العامة, صف السيارات, خدمة الغرف لضمان الراحة القصوى لضيوفه. بالإضافة لهذا,تتضمن كل غرف الضيوف مجموعة واسعة من وسائل الراحة . بعض الغرف توفر حتى تلفزيون بشاشة مسطحة, سجاد, قهوة فورية مجانية, شاي مجاني, بطانية كهربائية لإرضاء أكثر الضيوف تطلباً. يمكنك الاستمتاع بالأجواء المريحة التي تقدمها مسار جولف - ضمن 3 كم, حمام سباحة خارجي, صيد السمك, تدليك, حديقة طوال النهار. يحظى فندق Motel Woongarra بموقع ممتاز وخدمات يصعب منافستها. 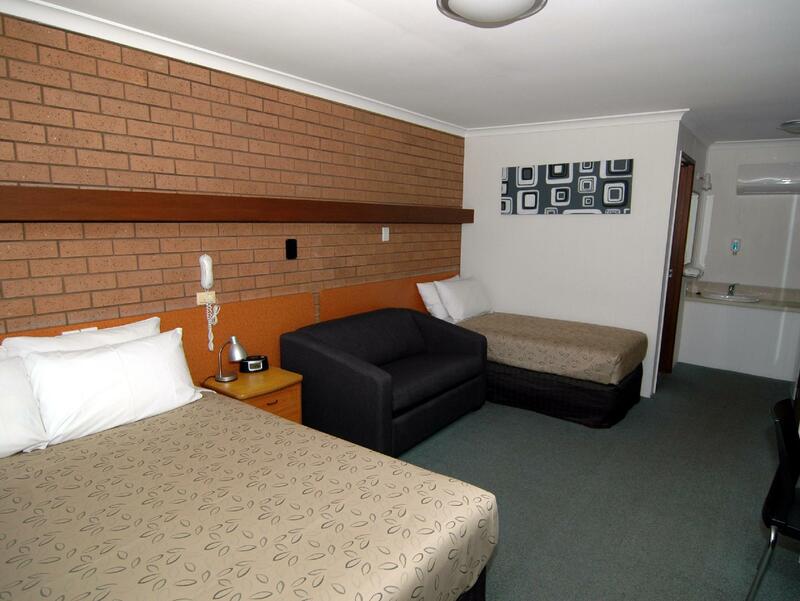 Older style motel, not flashy but very clean and beds very comfortable. We stayed for one night and were very satisfied with our stay. The manager made recommendations on where to eat dinner, and which wineries might interest us, and he was right each time. Clean and well appointed room, and a VERY comfortable bed. 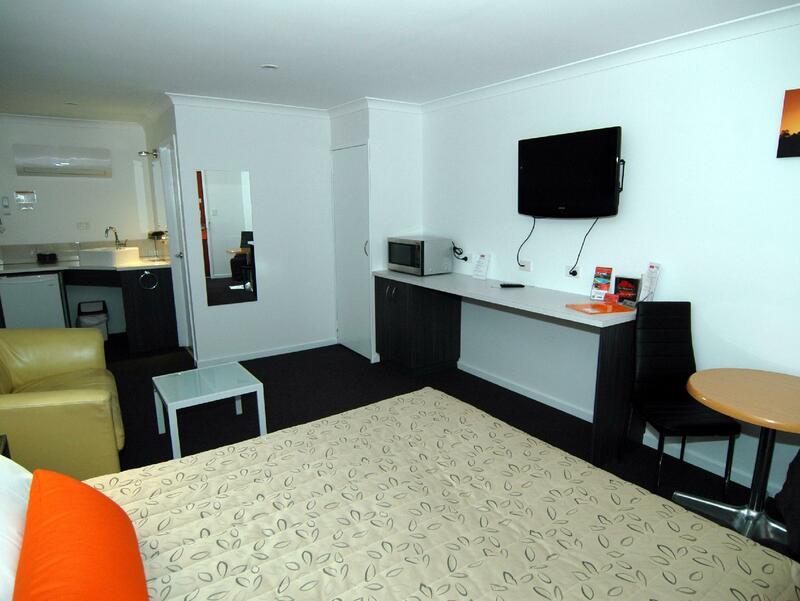 Within easy walking distance of restaurants, cafes and hotels. 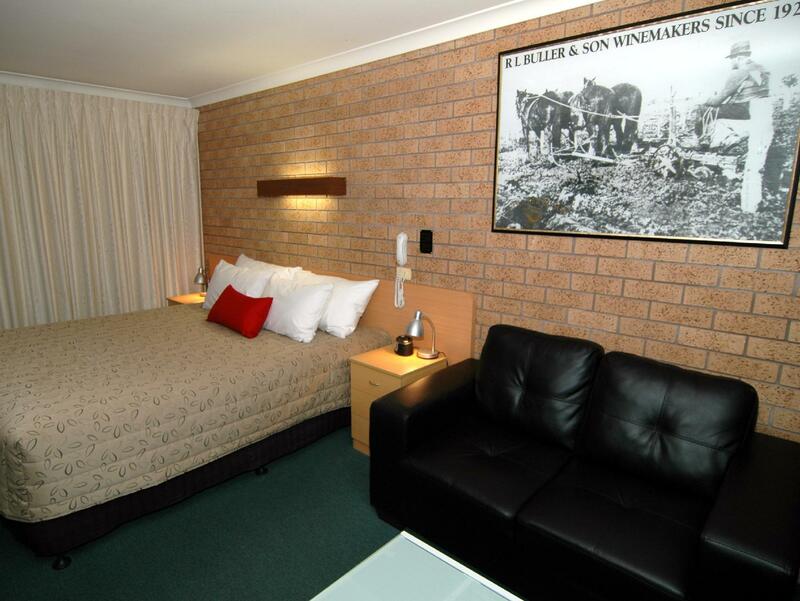 Sitauted close to the Centre of Rutherglen, and central to most of the Wineries, Motel Woongara is an good place to set up fro ma weekend exploring Rutherglen. Perfect for couples on a budget. 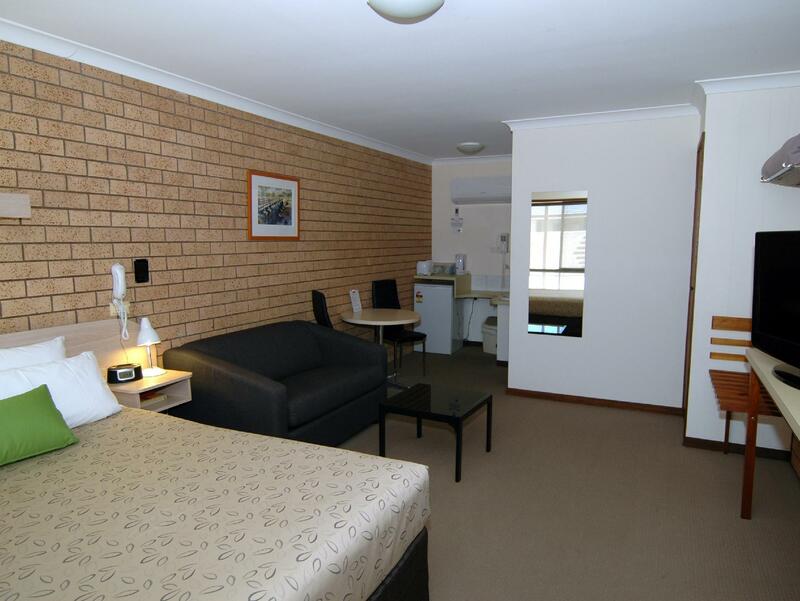 If looking for a simple and clean place to stay in easy reach of wineries, that doesn't cost a lot then this is perfect. Would definitely stay here again. We stay here whenever we visit Rutherglen. The motel is in a perfect position for a short walk into town. Only downfall is the shower curtain, which blows into you while showering. Despite this, the rooms are always clean and tidy. Very enjoyable, we were just seeking an out of town escape and this was ideal. 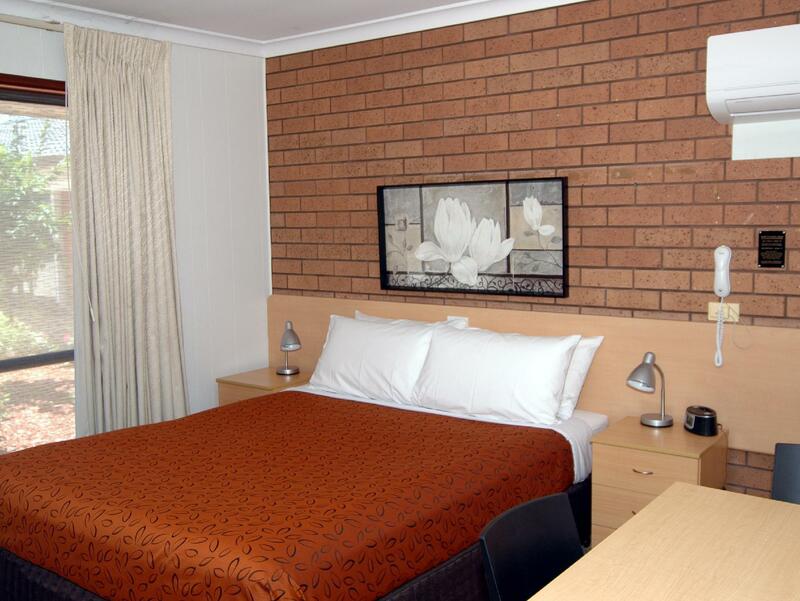 Comfy and welcome stay in Rutherglen. Darren (the owner) was kind enough to still be manning the front desk past 8pm when we arrived to check in. Offered us milk and chocolates, what a welcome after a long drive from Melbourne! Room had a aircon/heater hybrid system that took us a while to figure out. Room had a fridge, dryer, TV and free wi-fi, but only one person can logon at a time. That was the only downside. Otherwise, a lovely stay, right smack in the middle of wine country. Check in was fast, efficient and friendly. Staff local knowledge was very helpful. Rooms were clean and simple. Pool was a great bonus also. Cleanliness, friendliness and knowledge of local attractions. Had a very pleasant stay at this hotel. The owners were very friendly and helpful regarding local eateries. We will stay here again next time we go to Rutherglen.